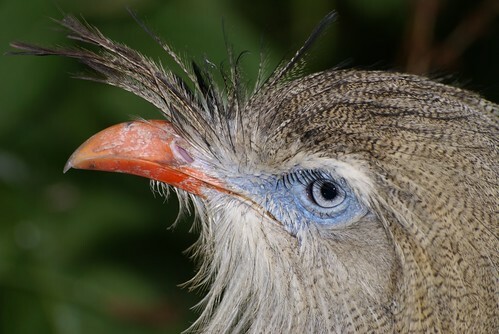 Over at Flickr, we started the Sony Alpha Bird Photographers group to showcase the Sony Alpha series of camera as a viable option for good bird photography and bring together people who use the Alpha series for bird photography. 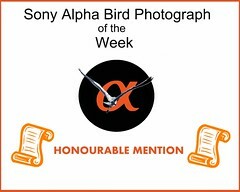 Recently we’ve started the Sony Alpha Bird Photograph of the Week competition, the results of which I hope to feature on this site. Here winner and two honourable mentions of the first week. 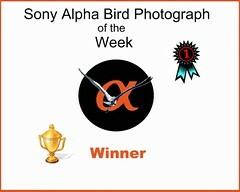 The Sony Alpha Bird Photograph of the Week competition week no2 is now on here. 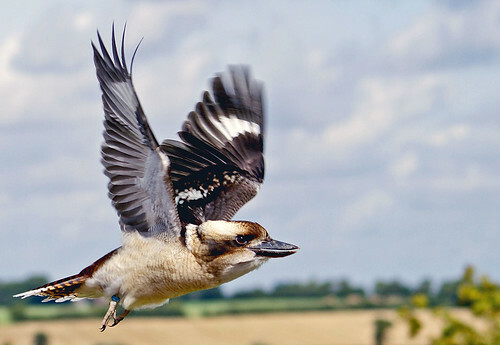 If you are a Sony Alpha Bird photographer do join our group and participate. 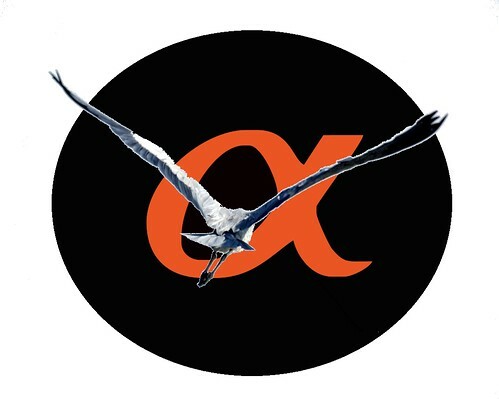 All photographs featured above are the copyright of the respective owners. 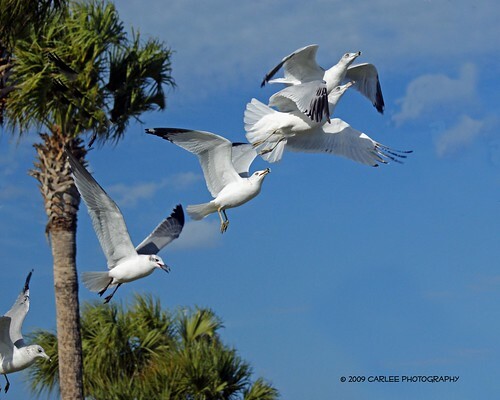 No image may be reproduced in any form without consulting the owners.